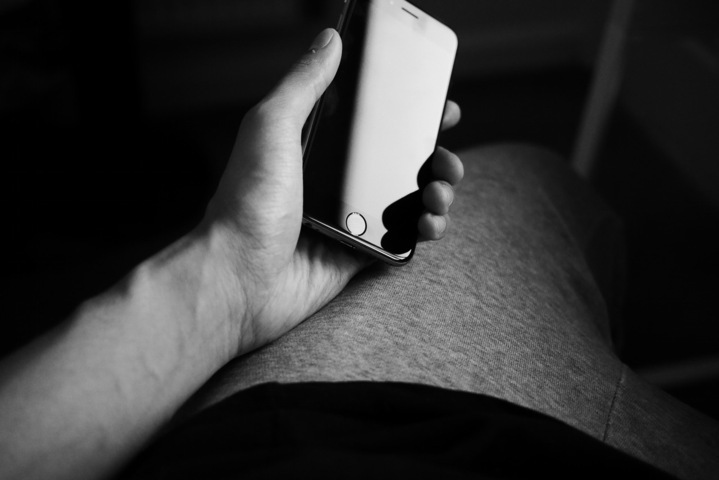 Do you use Instant Messaging services daily? Well, most probably you must be knowing about WhatsApp being the largest among them with a huge user base. And, here we’re not discouraging the use of WhatsApp, but we’re going to talk about the strategies/messages used to fool every instant messaging service user (especially WhatsApp users). If we look around for reports of online scams being spread, the biggest platform affected would be WhatsApp. And, especially the WhatsApp users in India are being easily fooled. Not to forget, that India is not only the country affected by it but recently you would be shocked to know some of the consequences that happened in India through WhatsApp messaging service. Overall, I’ll include the most effective ways/messages that affect/fool the users on IM apps like WhatsApp. So, make sure that you share it to those you care about. This is recently becoming a serious issue worldwide. *It even becomes a platform to encourage people to kill one another* Yes! I’m serious. Read on to know about different types of dangerous WhatsApp scams. #1 Do you love great mobile recharge offers? What would you be like when you’re getting a recharge amount for free? The above message can be never be true, only WhatsApp officials can track the user’s activities (conversation history) and the Government (provided that WhatsApp shares the data with them). So, there’s no way another organization (even if Apple Inc. can’t) could track your shares and reward you with free recharge to your mobile. Now, what they try to achieve from such messages? The answer’s simple- Promotion. The URL/Website address like “www.techlegends.in”(assume ours) could be any website which the owners (or anyone) want to promote it and could get popular overnight. Did I mention that only WhatsApp officials can track your activity? Yeah! I did. So, the spammers have also figured out an official way. Let’s check it out in the next point of discussion. Now, that if you’ve known about the previous category of whatsapp scam. Here’s a message that can fool you again! The first thing to remember here is that there’s no premium (separate) WhatsApp service. And, the offer/giveaway could have been anything by using the official CEO, Manager and other officials name to gain trust and lure users to click on that link. That link could get them a lot of money, or they would get loads of personal details to send spam emails/SMS or just contact to sell their products or that could initiate you to download an app (may contain malware). Now, when you get this type of message (may be intelligently modified to make you believe), no matter what is written, first check https://blog.whatsapp.com/ (Official Blog for WhatsApp) or any reputed news media (like BBC) or the official Mark Zuckerberg’s profile. If you find nothing there, just ignore it and alert your friends to not share the message further. This message is related to the previous one. It promises to enable some special features like- disabling blue ticks, making your WhatsApp account Blue etc. So, when you encounter such messages promising you of hidden/secret/new features, then head over to the Google Play Store or concerned App store to check the changelog (new features). If you don’t find it there, then you should ignore it unless you want yourself to get into any kind of trouble. 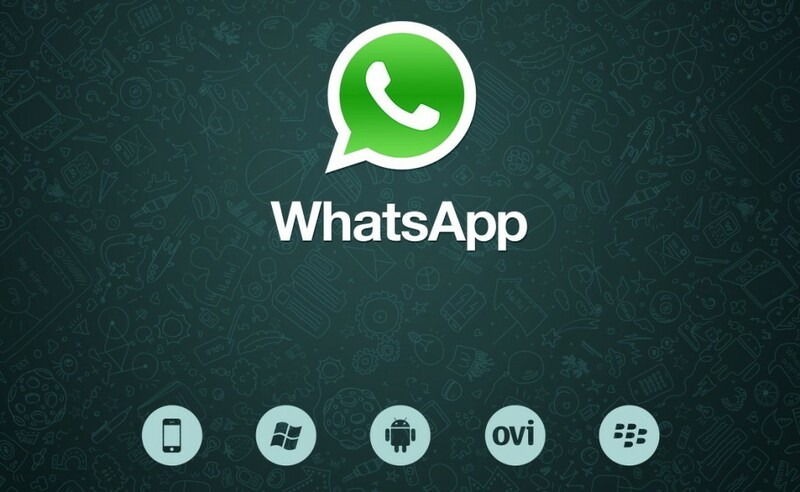 We know that www.whatsapp.com is the official website of WhatsApp. But, what would you do when you encounter a website like, WhatsAppforfree.com or any other similar websites containing the word “WhatsApp”? Some of you might get fooled to believe that its something new from WhatsApp for a new feature or a new website by WhatsApp to enable you some special features or let you use WhatsApp for free (lifetime). And, similarly it might also promise you to let you spy on other WhatsApp accounts by clicking a link (for FREE or PAID). If you find such a website address in messages, ignore it and alert your friends to not share it further. It could help in spreading malwares. There’s also an app – WhatsApp Plus. Please consider not using this service. It’s not anything authorized by WhatsApp. So, don’t take it as a premium package. You might get yourself into legal trouble by using WhatsApp+ (Plus) and also you put your conversations at risk by using WhatsApp Plus. WhatsApp service has a huge reach. And, that could lead to something dangerous instantly. Recently, in India, a message popped up with a picture and spread across a small area that a specific person has kept a piece of Cow meat (Beef meat is considered as a Taboo) in his house. And, without even thinking of verifying the information or reporting it to a police station, the WhatsApp message to kill him right away spread very fast and 100s (may be more) of people (including various young fellows) breached his house and he was beaten to death. None trying to save him. This religious food differences is known to all but provoked a group of people to kill him instantaneously making them loose their humanity. You can read more about this report on BBC. However, after investigation the meat turned out to be “Goat Meat”. If you ask me, I should definitely say those 100 people should be hanged to death. But, there also lies some unawareness among people (even if educated people) on different WhatsApp scams. So, we thought it would be better to share these with you and you could share it further. If you’ve any doubts regarding WhatsApp service, check out their FAQs page. Feel free to share your story with us to let others know about the different type of WhatsApp scams you encountered.